Pain Concern has been certified as a provider of high quality healthcare information by The Information Standard scheme. 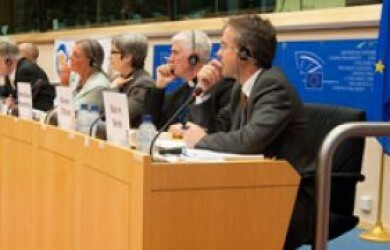 Pain experts from across the European Union met in Brussels in May for a meeting of the Societal Impact of Pain. 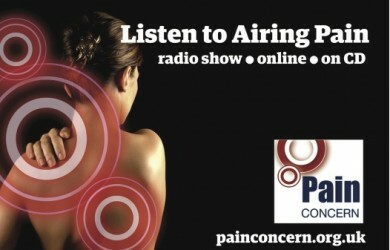 Airing Pain is ‘an excellent resource that gives good information and support’ and ‘makes you feel part of the pain community’, according to feedback from listeners.